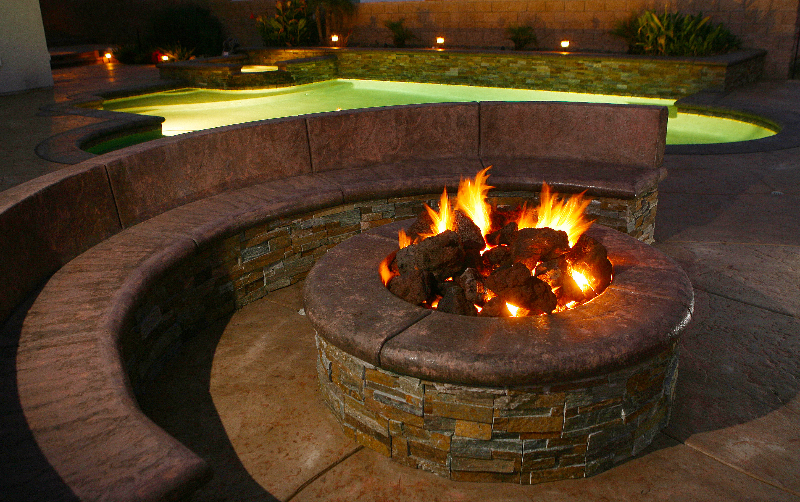 Earth, Wind, Fire, Water and You. 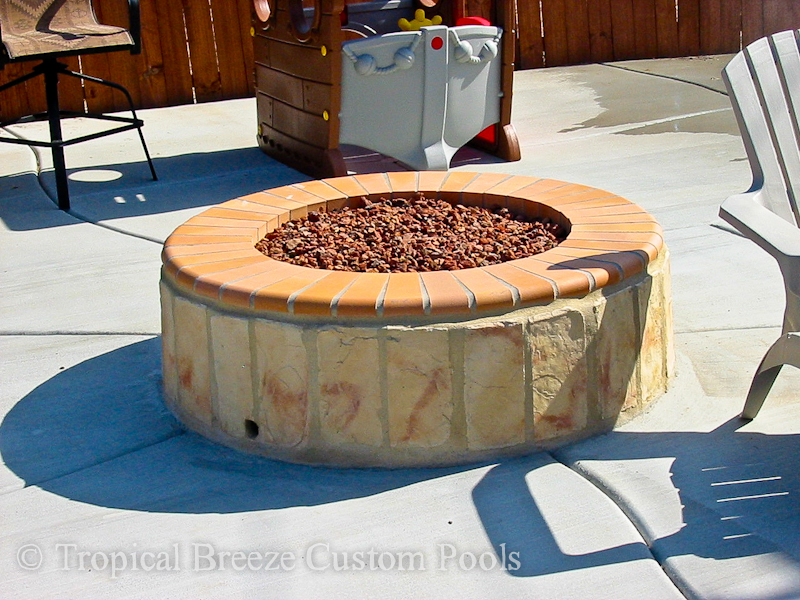 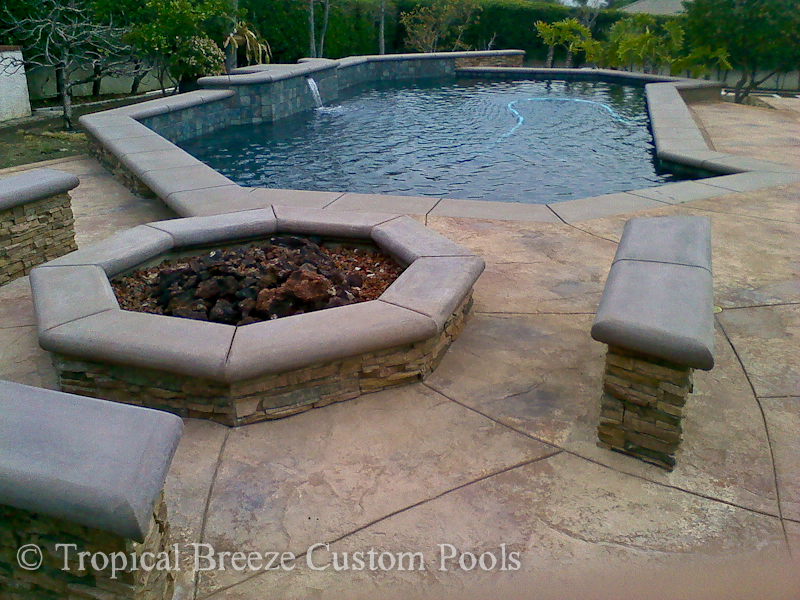 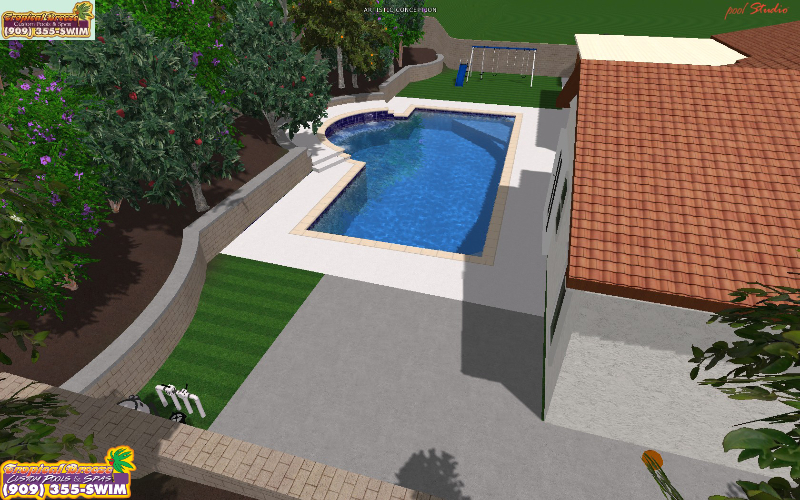 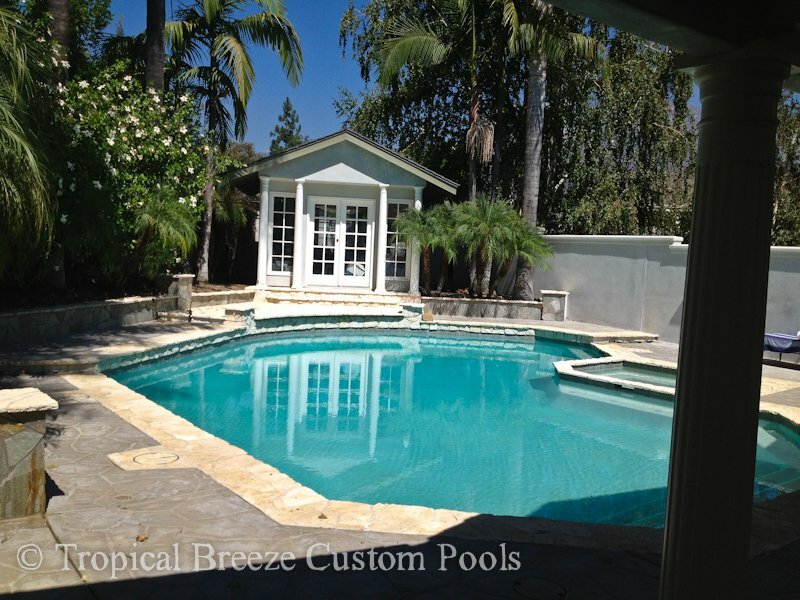 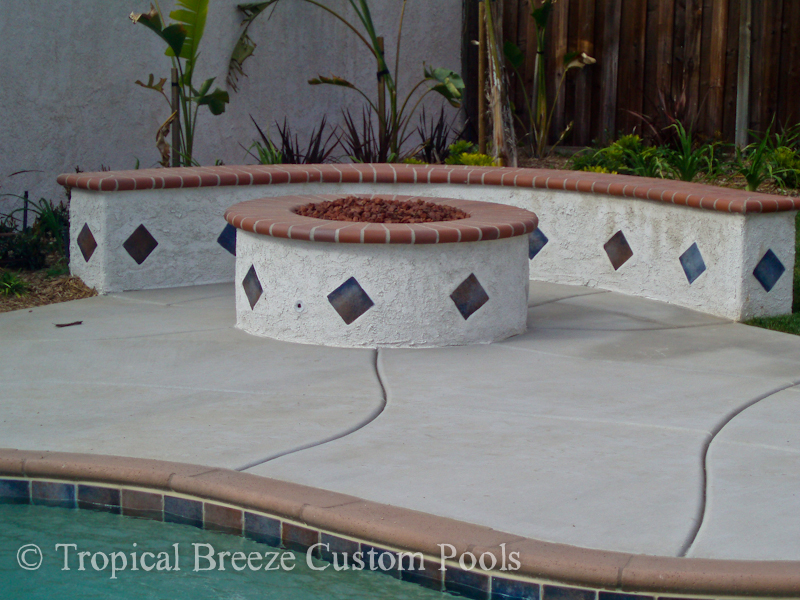 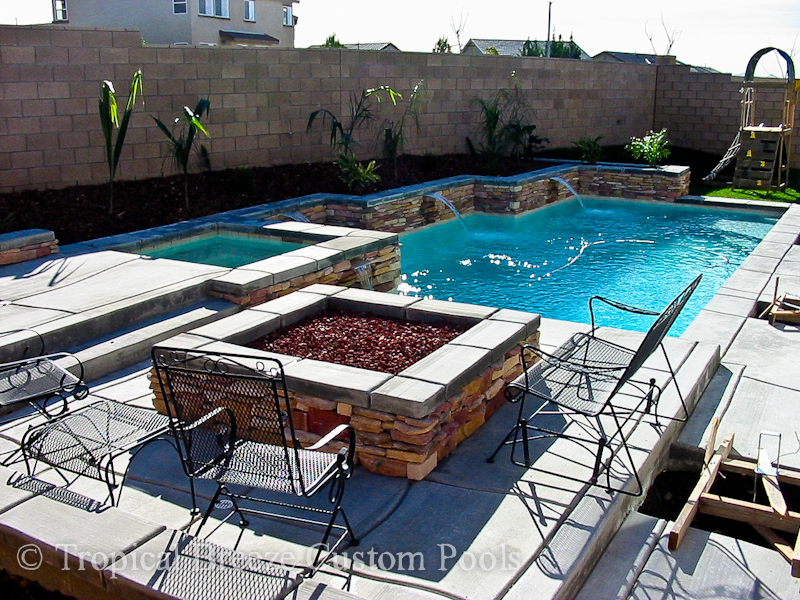 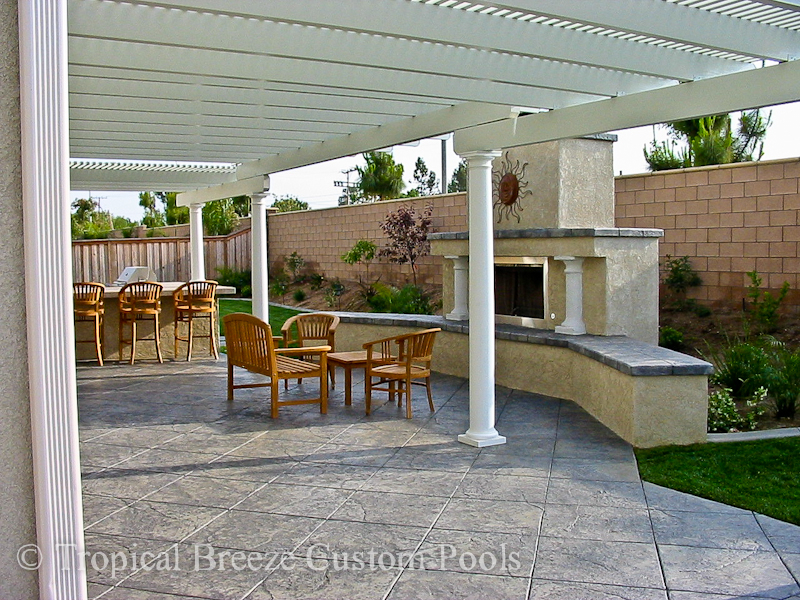 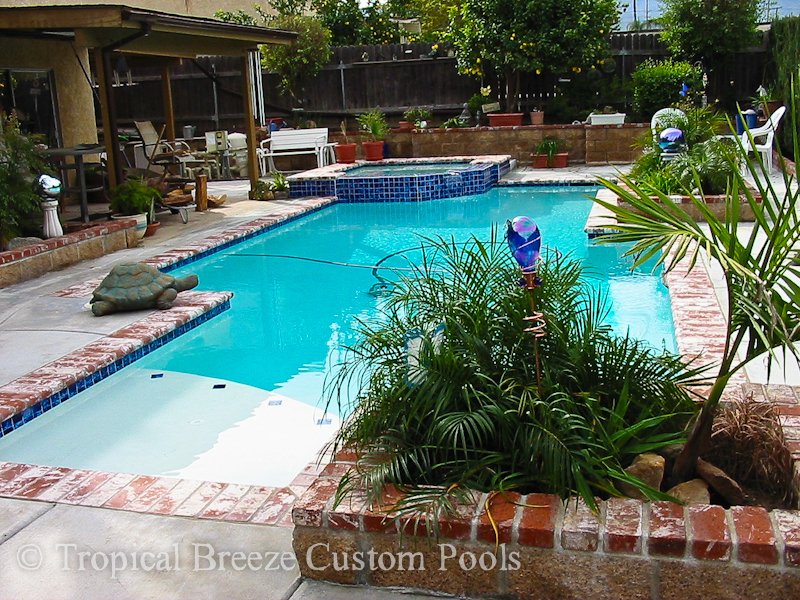 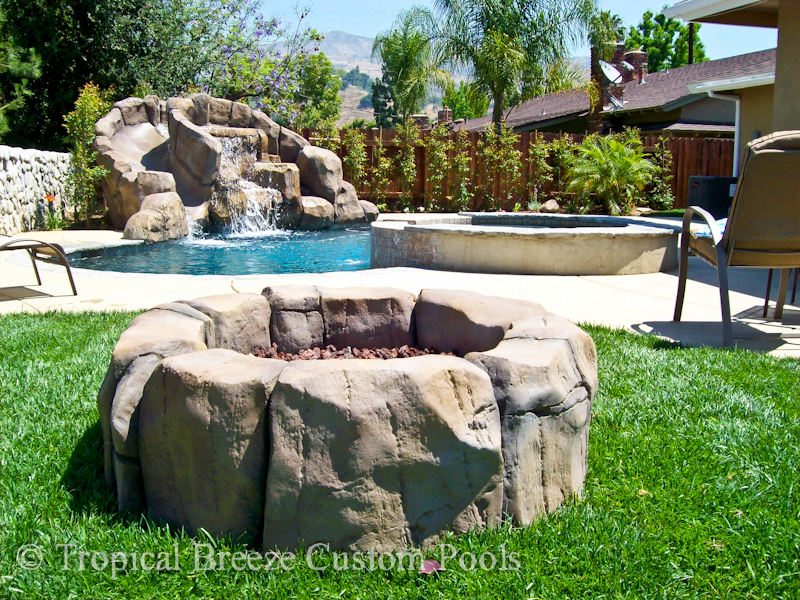 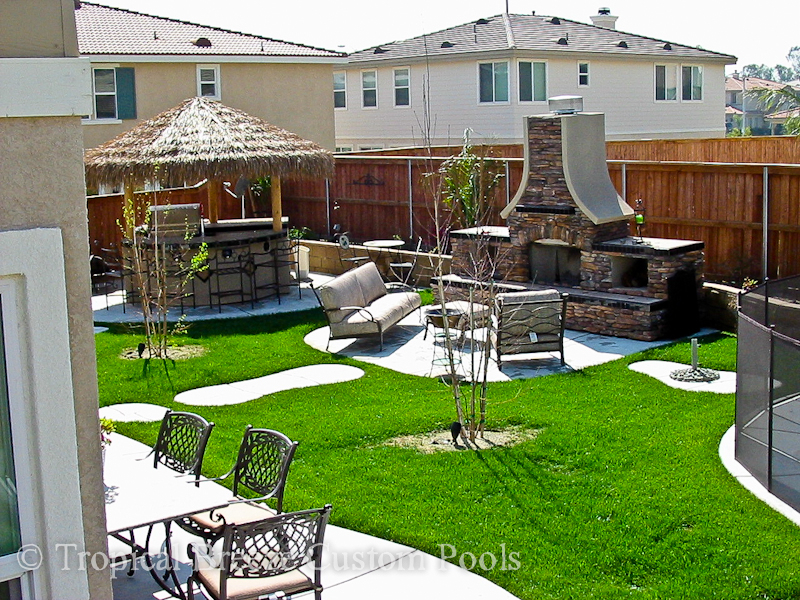 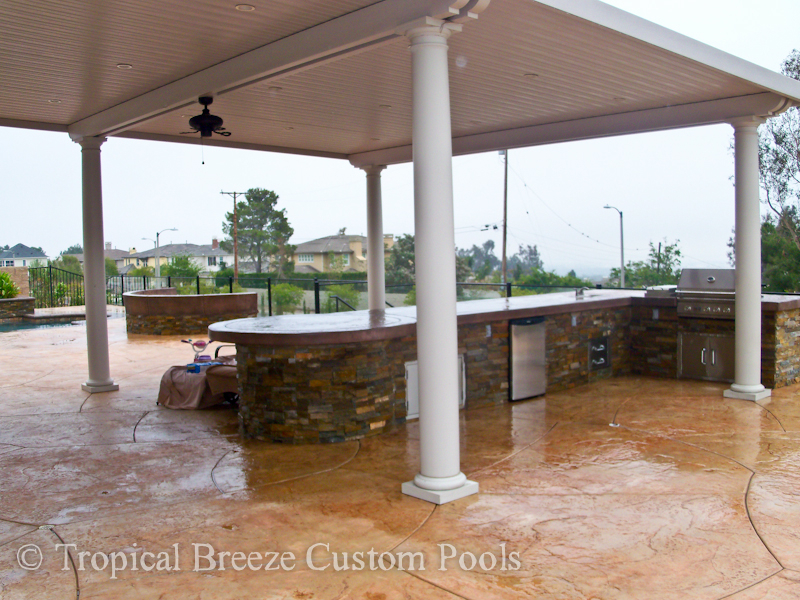 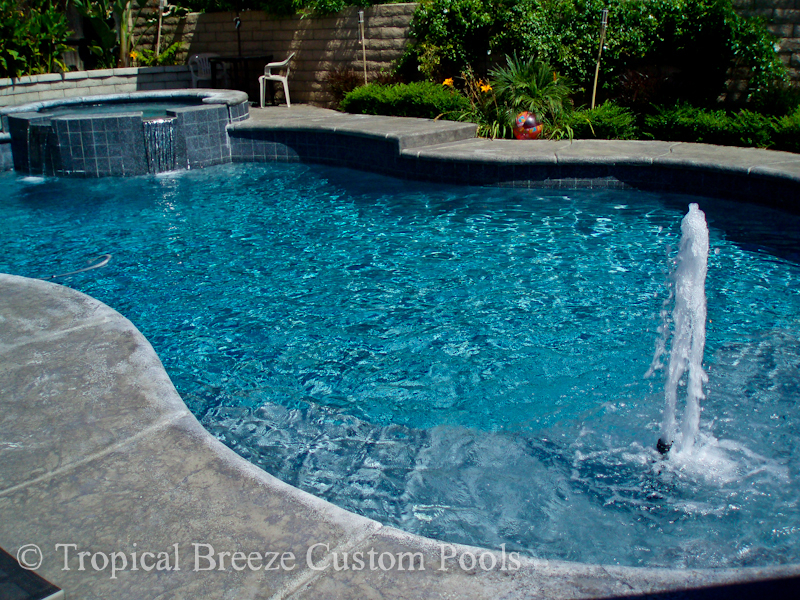 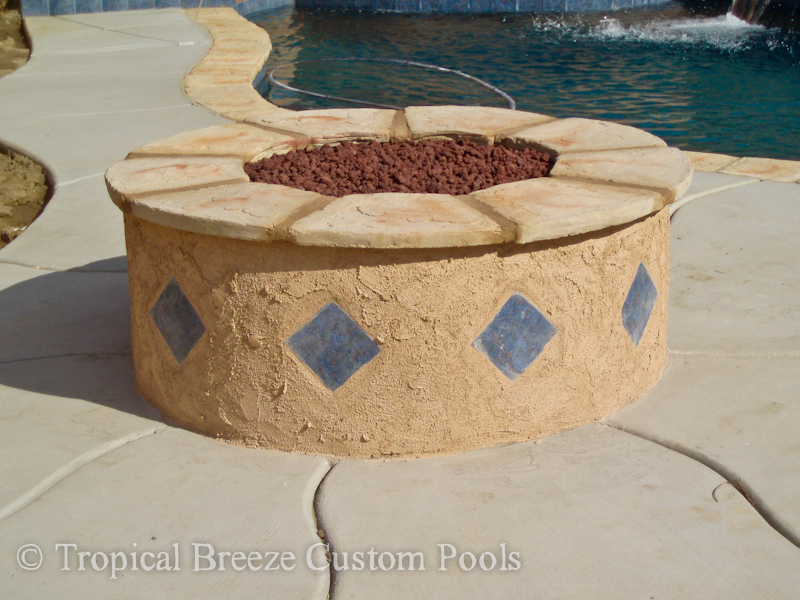 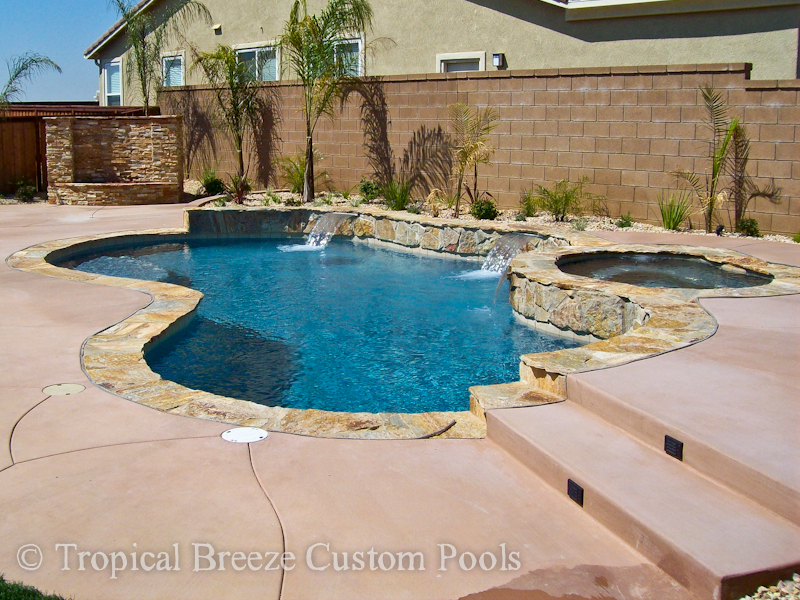 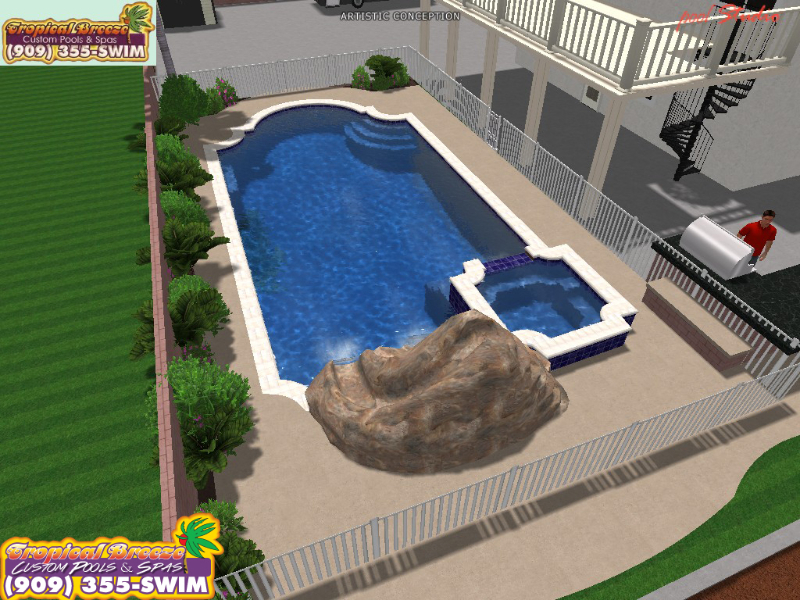 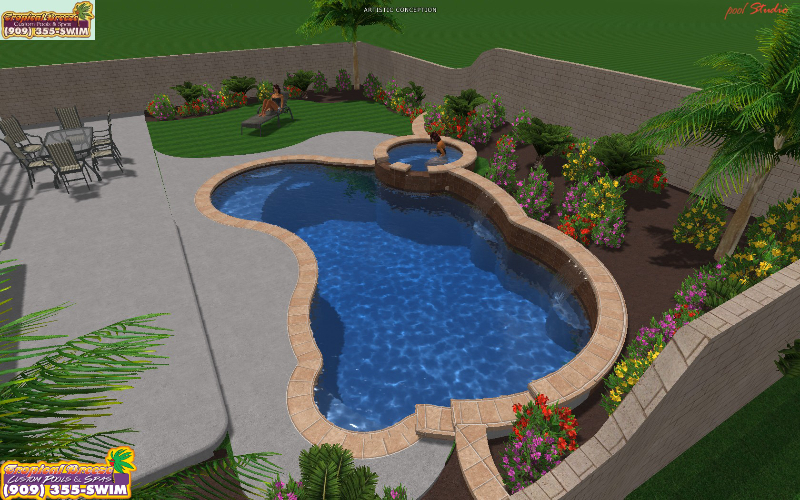 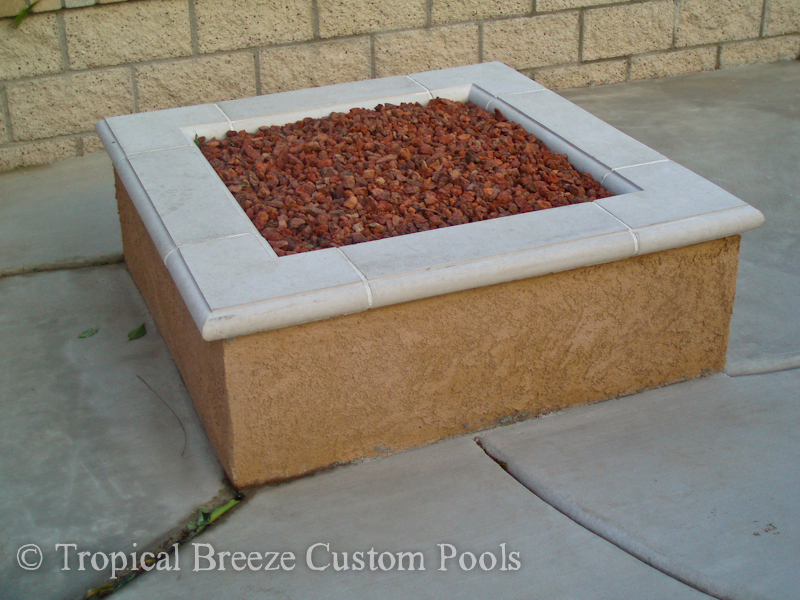 Let Tropical Breeze Custom Pools Inc. add the final element to your celestial outdoor living area…FIRE. 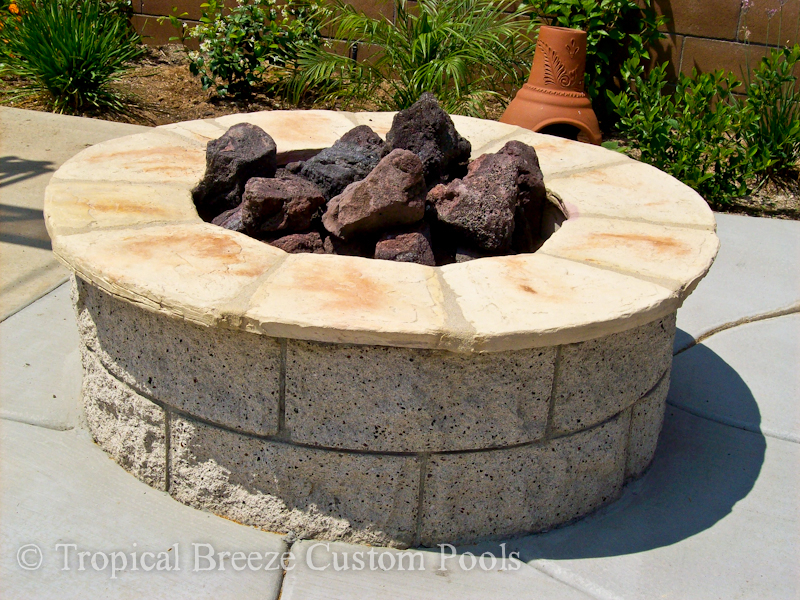 Relax fireside and roast marshmallows with the family or cozy up with loved ones under the warm amber glow of your custom fire pit. 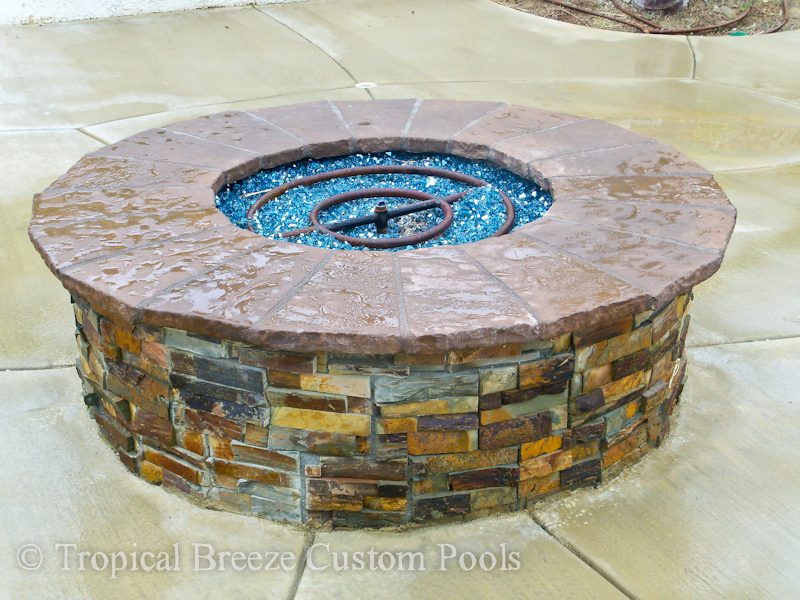 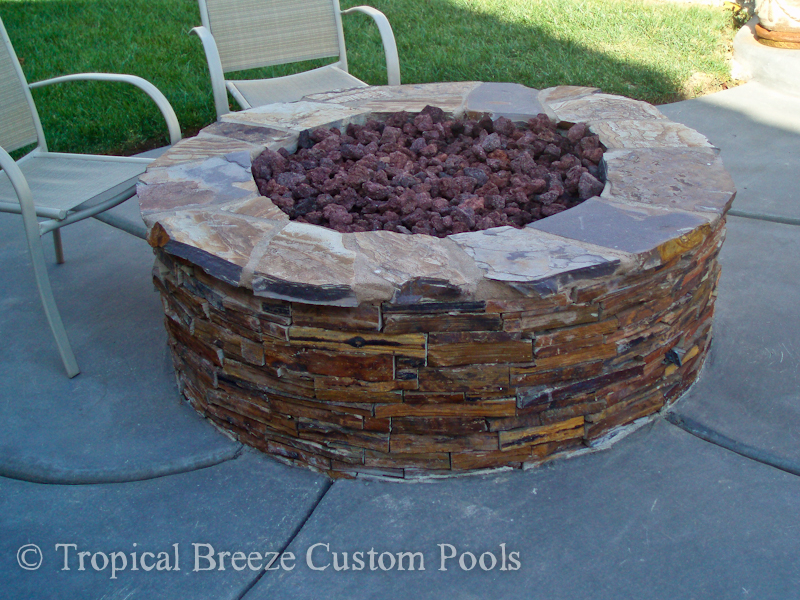 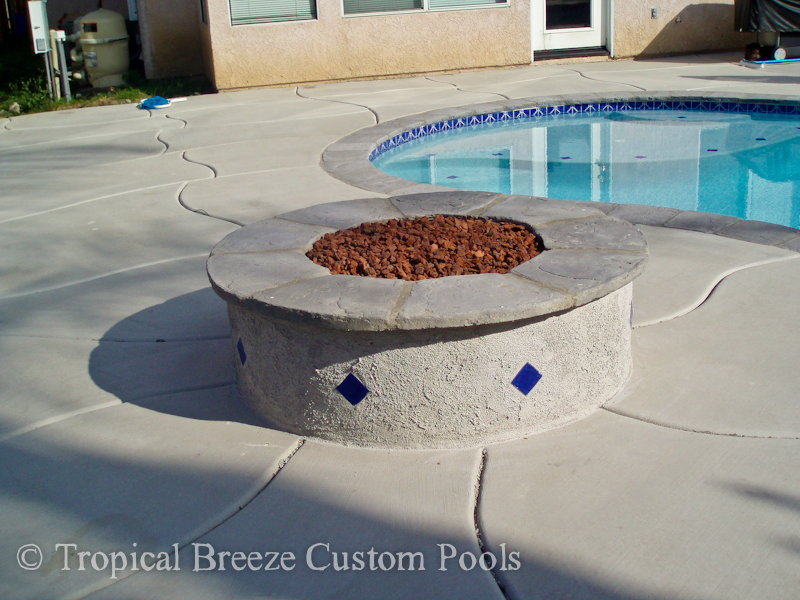 Tropical Breeze Custom Pools Inc. will build your fire pit to match a new pool, as a stand alone piece, or part of a gourmet outdoor kitchen.